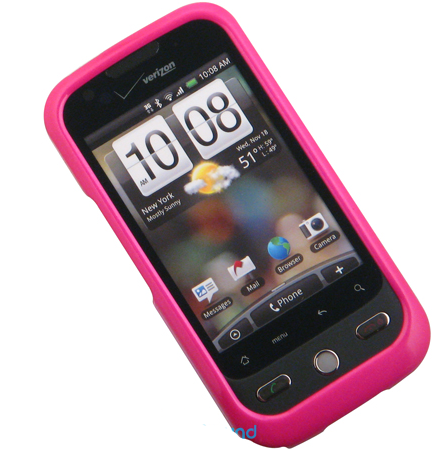 Funky First Grade Fun: My First Linky Party! 1. My family is my favorite thing in the whole world! 2. Books, books and more books... I must confess I have a ridiculous amount of leveled readers in my room. I am famous for dragging my family from sale to sale and buying huge lots of books on ebay. I even have so many leveled books at home that I had to take over a few of the shelves behind our bar, which is slightly embarrassing for my husband when the guys come over to watch football. A girl can never have too many books! 3. Mr. 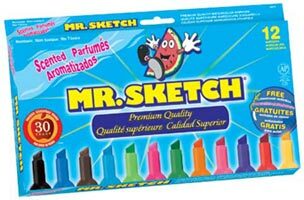 Sketch Markers - Oh how I love Mr. 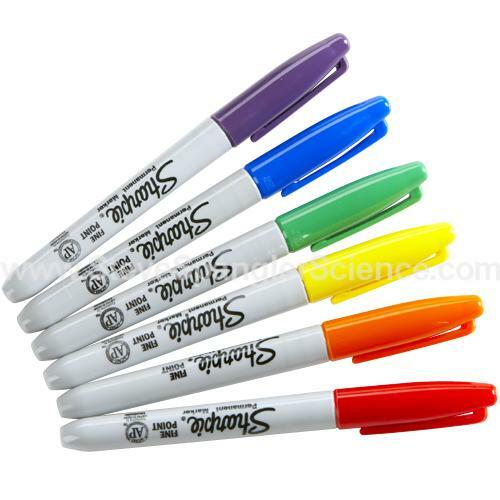 Sketch markers! 4. I really should never try to start a day without my Dt. 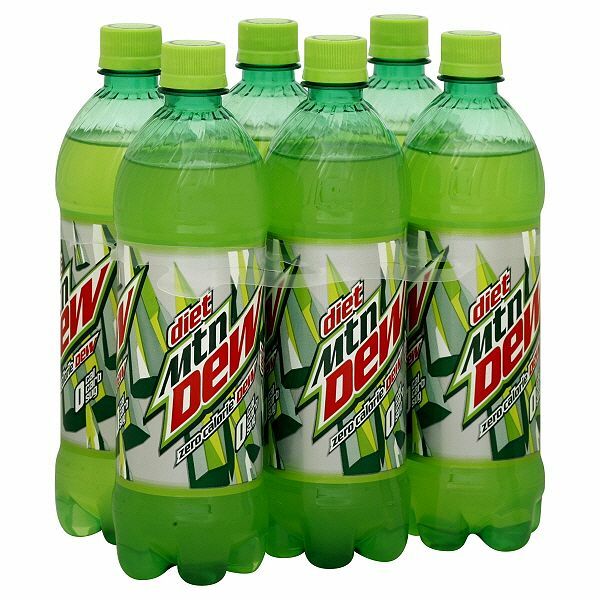 Dew... ask my family. It's ok because it is diet and I don't like coffee, right? 5. Goldendoodles - We have 2 (a cream goldendoodle - Daisy and a black goldendoodle - Kalli). We just love our doodles! They are fabulous family dogs. And... they don't shed (at least ours don't)! 6. Tulips are without a doubt my favorite flower! I have hundreds of tulips in my yard. Love em! 7. I love Swedish Fish (but only the red ones)! Yum! Yum! Yum! 8. My phone (a Droid Incredible)... how did I survive without a smart phone for so many years? 9. 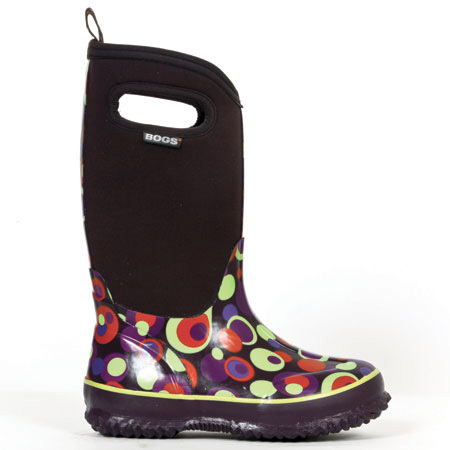 Bog boots - If you live in Michigan and you have recess duty (and daily dog walking duty)... you need Bog boots. Very warm, waterproof and about as stylish as a clunky snow boot can get. 10. Sharpies, sharpies, sharpies... seriously love sharpie markers! Looking forward to reading about everyone's favorite things! 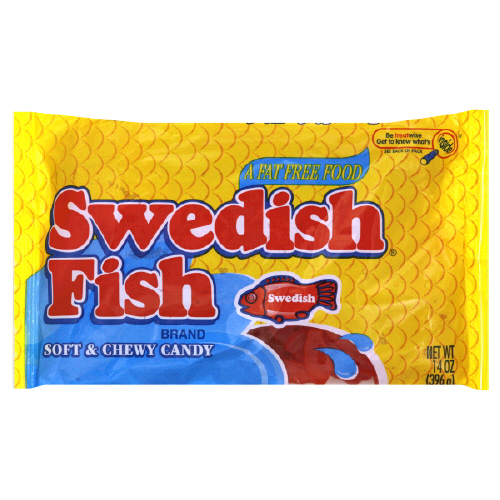 I LOVE swedish fish. I can't believe I forgot to mention them in my post! Shame on me!!! I've made myself sick eating an extra large bag of them in one sitting. Yeah, I'm not real proud of myself for that one. Thanks for playing along. I can't believe I didn't include Mr. Sketch smelly markers in my post. I LOVE them. New Diet Taps into Innovative Concept to Help Dieters Lose 15 Pounds in Only 21 Days!